One demonstrator has been killed as Indian police fired in the air after anti-nuclear protesters blocked a highway near the country's largest nuclear power project – which is set to start within weeks. 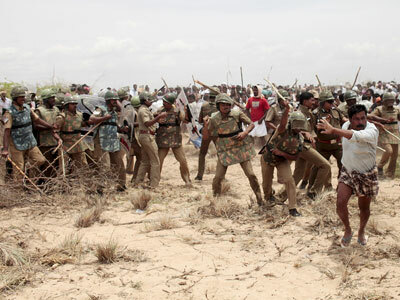 ­Thousands of demonstrators gathered near the Kudankulam nuclear power plant, in Southern India, to protest the launch. Hundreds of those assembled hurled stones at police and blocked a nearby rail road police said, adding that a local government office was set ablaze by protesters. A beach about a mile from the plant was occupied by some 4,000 protesters mostly women and children from nearby fishing villages. The beach turned into a battle field as police tried to clear the area. Scores have been injured in the violent clashes between police and demonstrators. The Kudankulam plant was due to open last year but the Fukushima disaster in Japan sparked fears that such accident could occur in India. Public concern triggered mass protests halting the launch for a year. Indian politicians have repeatedly accused foreign NGOs of supporting Indian anti-nuclear activists. "We are aware that some foreign NGOs are very interested in this. 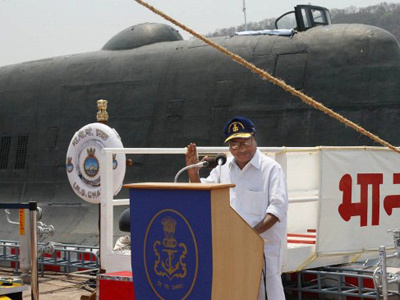 I do not want to name those countries, but we are aware of it," Home Minister Sushilkumar Shinde told reporters in New Delhi. The plan for the Russian-built plant was conceived in 1988, but construction work only began in 2001 due to the collapse of the Soviet Union and subsequent financial turmoil in the country. 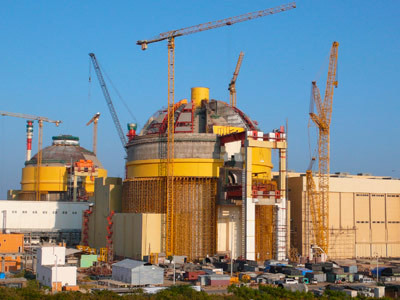 When operating at full capacity the Kudankulam plant`s two reactors will be able to produce up to 2 gigawatts of electricity, which is enough to power millions of Indian homes.